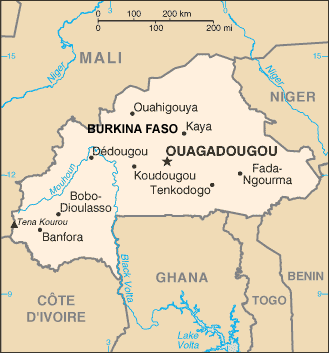 The Bwaba, a large ethnic group of western Burkina Faso, are made up of many distinct dialects. The largest is spoken in area surrounding the village of Ouarkoye. Like other Bwaba, the speakers of this dialect are known for their independent spirit. Villages are autonomous: within the traditional Bwaba culture, the highest political authority is a village land chief. The Bwaba are also known for their hard work and ethnic pride. The Bwaba of the region are subsistence farmers. They grow millet, sorghum, and maize. Cotton has become an important cash crop, even though profits are often less than expected and that it depletes the soil. In the spiritual realm, the Ouarkoye Bwaba, strongly follow the traditional religion. In this worldview, the spirits which surround man must be appeased through sacrifice in order to ensure survival and good fortune. 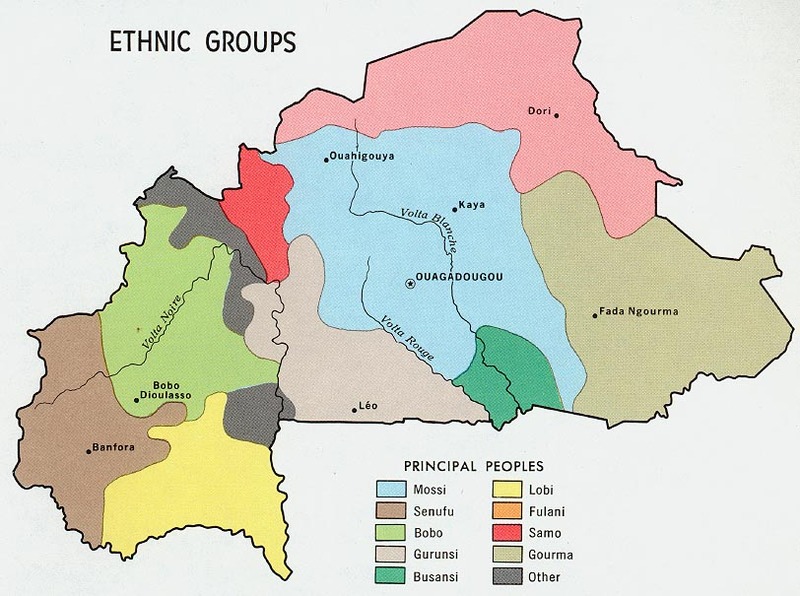 The Bwaba have strongly resisted Islam, which has been in the region, for over a century. 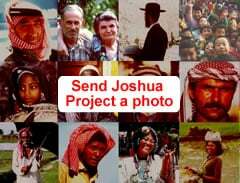 Christianity is making some inroads in the Bwaba region. View Buamu in all countries. Location in Country: Boucle du Muhoun region: Bale, Banwa, Kossi, Mouhoun, and Nayala provinces; Centre-Ouest region: Sissili province; Est region; Hauts-Bassins region: Houet and Tuy provinces; Sud-Ouest region: Bougouriba and Ioba provinces; area 80 km east-west and 200 km north-south.